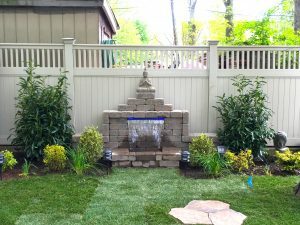 Sweetbrook Nursery & Garden Center is a full service landscape supply company serving New York and New Jersey for nearly three decades. 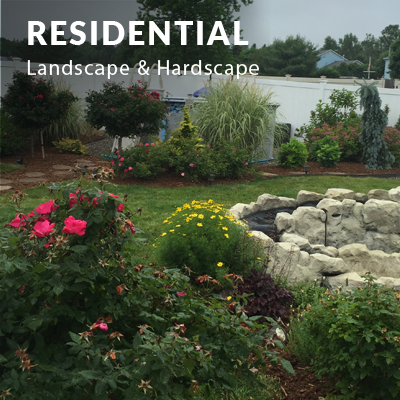 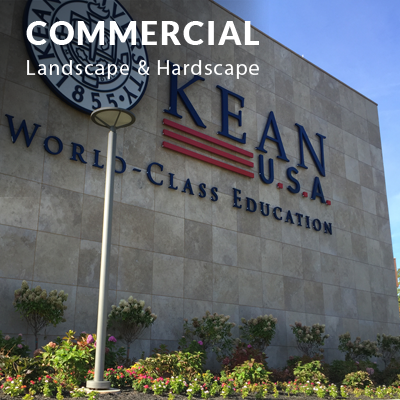 We offer custom landscape/hardscape design and installation for both commercial and residential. 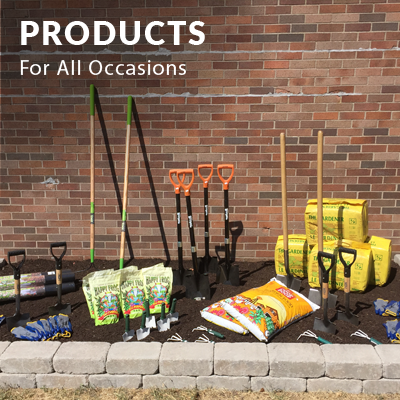 Our wholesale/retail location caters to contractors, business owners as well as homeowners. 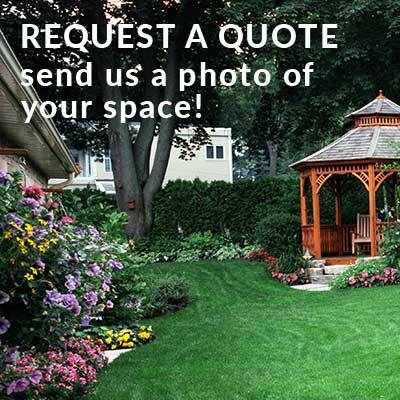 We carry a variety of shrubs, trees, flowers, sod, soils, stone, seed and an extensive line of quality fertilizers. 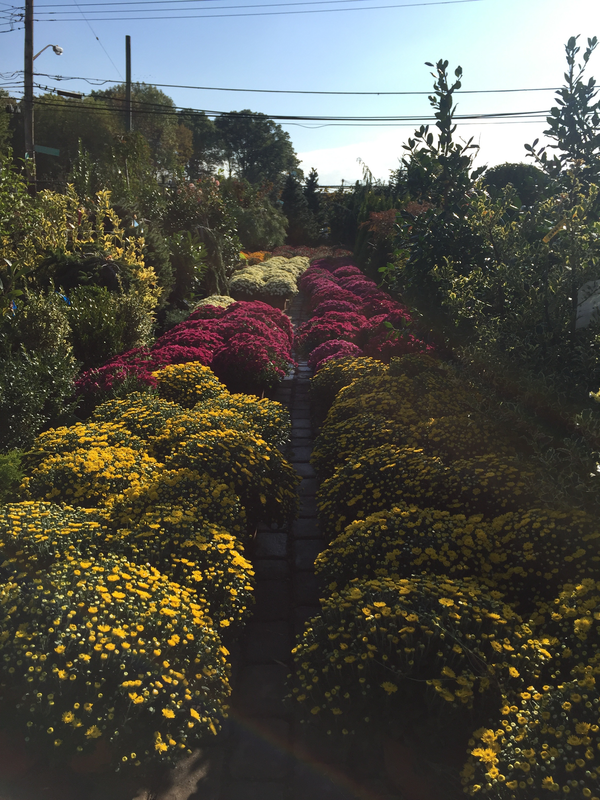 We are a top supplier for seasonal flowers and holiday plants and decorations as well as live cut Christmas trees.Our friendly and knowledgeable staff is here to service all your outdoor gardening needs. 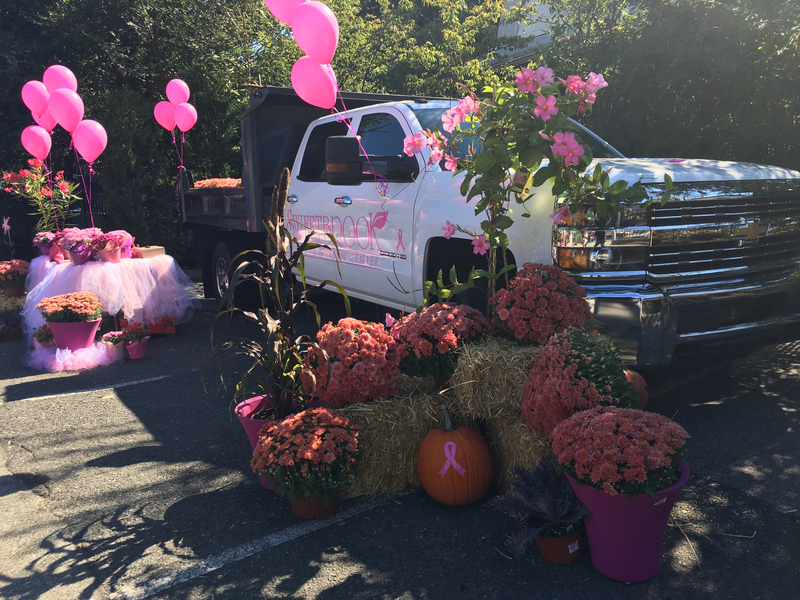 (check out our Blog page to see some of our charitable community projects).